In an animated film, anything can happen – if you can imagine it, we will help you create it. 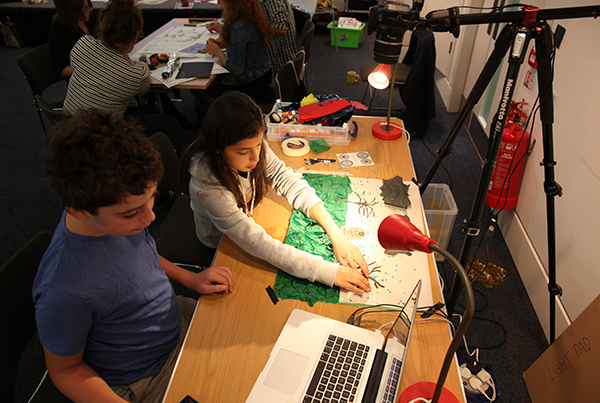 We offer an exciting range of creative animation workshops where participants will be encouraged to do every part of the filmmaking process, from initial idea all the way to the edit. 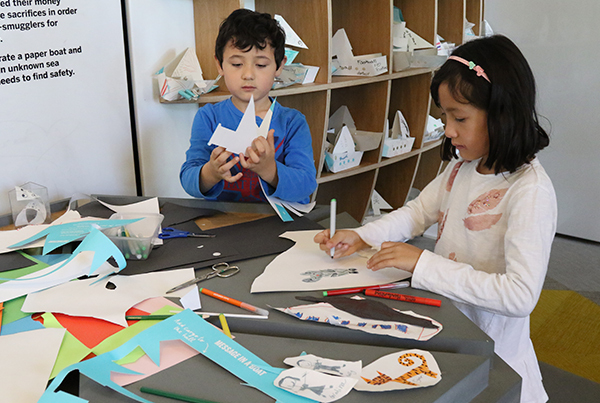 We run fun activities using a variety of 2D and 3D materials. 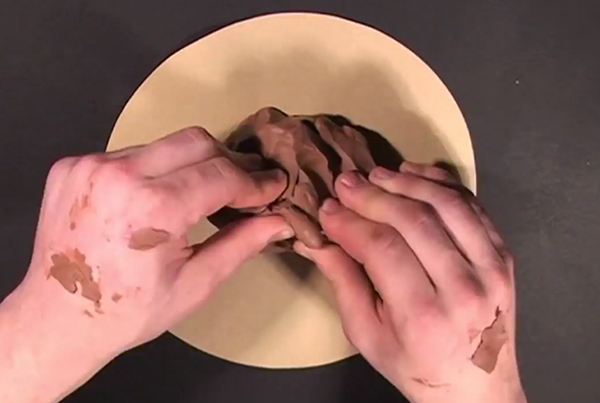 In fact you can animate pretty much anything; paper, plasticine, people and more! We will also add sound effects and music to bring your films to life! We regularly renew our equipment and software to ensure that all our workshops are run on the latest kit. Our team have all been trained in working with groups with special educational needs. As well as our great workshop packages, we can design workshops for any size of group and any time-scale. All of our filmmakers have had DBS checks within the last two years. Being involved in SElect18films/Chocolate Films has helped my recovery beyond any words I can summon, indeed, I struggled so much with social phobia that I doubt I’d been able to express myself before my involvement with Chocolate Films. The filmmaking process has helped me overcome these issues with social phobia and awkwardness and to realise that one of my strengths is actually in social settings with an ability to communicate. A lot of this happened in film planning sessions and later during filming and editing. The sort of change I experienced cannot happen in the normal therapeutic setting I’m used to, it needed the challenging, but safe reallife scenarios of being involved in filmmaking. Social phobias and anxiety is a very common issue for those recovering from substance use dependence and is often the cause of relapse. Thanks for the huge part you played running the I Am Creative programme at The Complete Works during this term. Thanks to Ross and Harriet from Chocolate Films who did a great job of facilitating the sessions. It was so great to have so many creative minds enthusiastically working together to come up with the best possible pitch to B&Q. As the judges said at the final, the work you created was exceptional! Well done again! 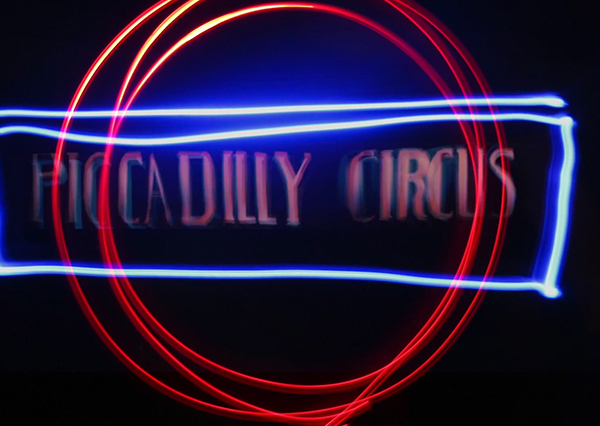 This film is part of a series of stop-motion animations made by a group of young people at One KX in the summer of 2013. Filmmakers from Chocolate Films facilitated the group and gave them the brief of making a short animated film on the subject of the future of food to tie in with Y Touring Theatre Company’s Future of Food project 2013/14. 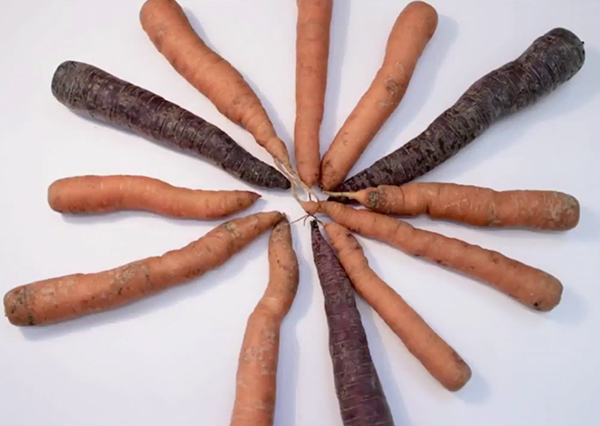 The Ugly Veg-ling asks us to think again about how picky we are about how our food looks. Food waste is a huge part of our growing problem to feed our population, yet still we throw away tonnes of food each year which though edible, looks unappetising. 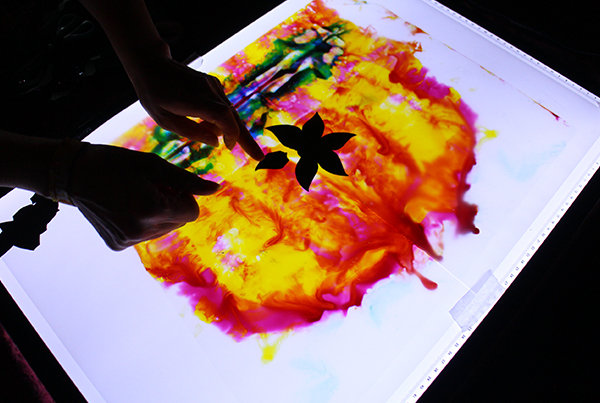 This lightbox animation was made by Year 7 students at Parmiter’s School. They won an Into Film competition to write a short story for Halloween. 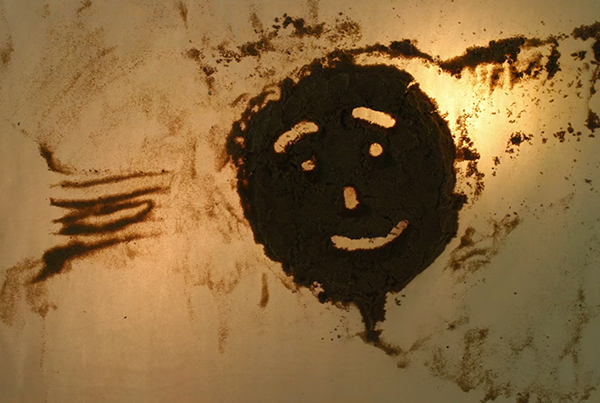 The prize was to turned their story into a short animation with the support of a professional filmmaker from Chocolate Films. The film was made on a 1-day workshop with 30 pupils. 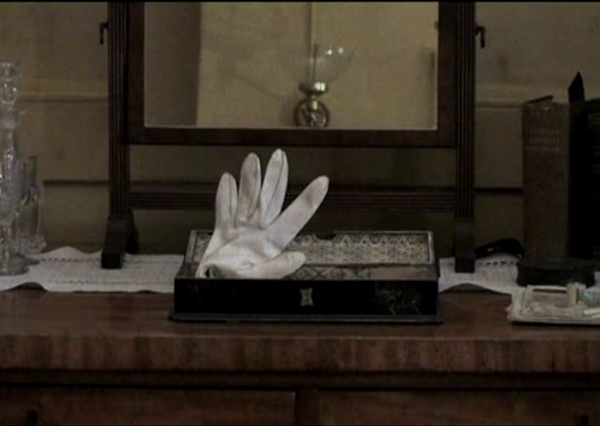 A pair of gloves are left on opposite sides of the bedroom. Can they make it back together? This charming stop-motion animation was produced by a group of young people on a filmmaking project facilitated by Chocolate Films. The workshop was held at The Geffrye Museum as part of its ‘Stories Of The World’ scheme, which was part of part of the Cultural Olympiad. This animation was created by Summer School participants as part of the Imperial War Museum’s ‘New Perspectives’ project. The project challenged young people to take a new perspective on the First World War, inspired by the collections at Imperial War Museum, London. 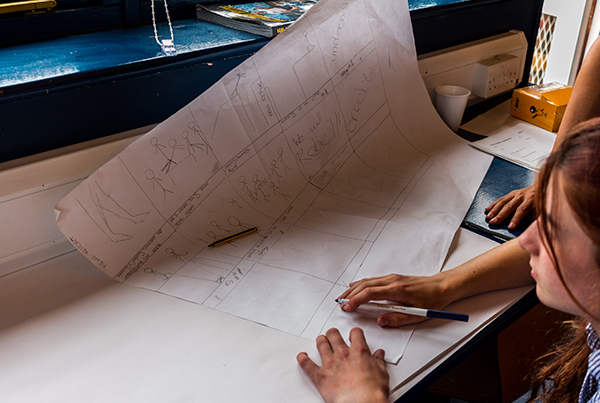 Young people research the archives; pitch ideas to the museum’s curators and work with Chocolate Films filmmakers to storyboard ideas and make animated films. This film features animated drawing techniques and now sits in the Imperial War Museum’s First World War Gallery. The project also received the Best Educational Initiative Award at the Museums and Heritage Awards 2015. To find out more about this project click here. 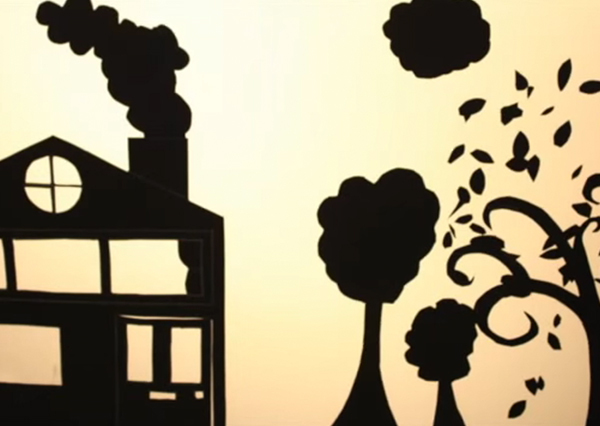 This short animation film was created by Somali families of Grafton Primary School. It tells the Somali story of a cannibal woman with long ears and her daughter’s pursuit of happiness. 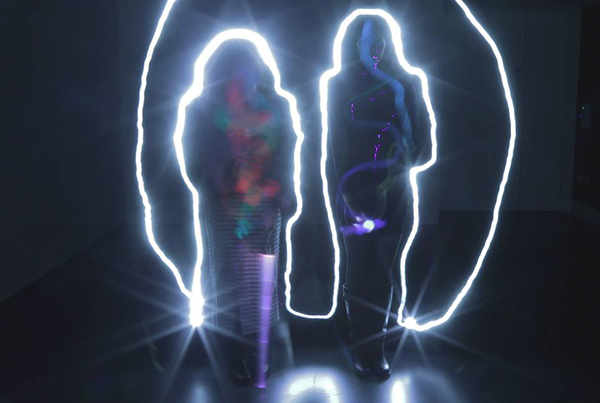 Pop Up Fusion is an exciting animation project launched by Pop Up Festival of Stories. Pop Up partnered with Chocolate Films to create four short animation films, made by four different schools. The films cover stories that are traditional fable or tale from four cultures: Turkish, Somali, Bengali and Spanish/ Portuguese. 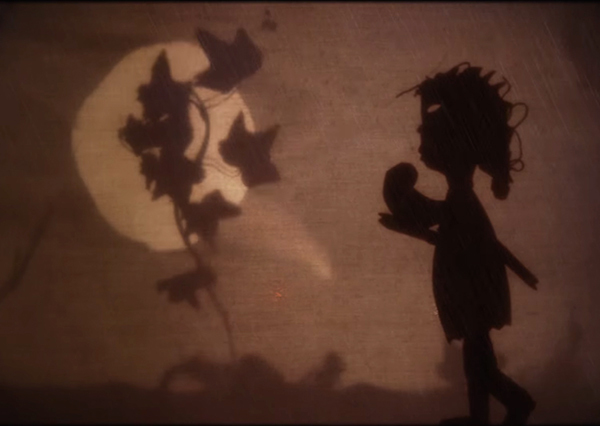 The different groups worked with illustrators from the House of Illustration and Puppeteers from Little Angel Theatre to make the elements of the animation. This film tells the story of a cantankerous old lady who sold bagels on Brick Lane in East London from 1930 – 1950. 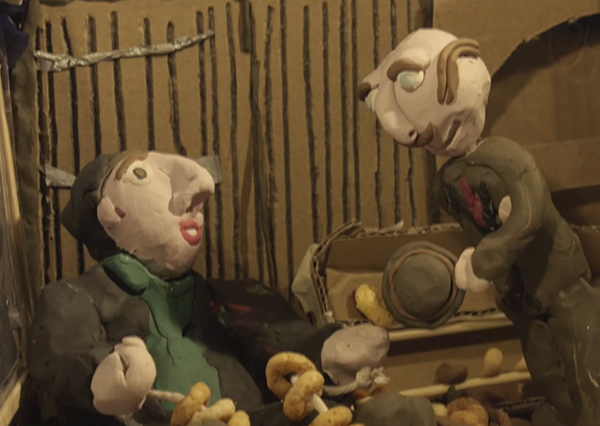 This animation was created by young people aged 13 – 15 during The Jewish Museum’s summer project ‘The Animated Museum’. Over five days the participants discovered and researched objects from The Jewish Museum and The Jewish Military Museum collections and with the guidance from an animator from Chocolate Films they created a short animation inspired by their favourite object.